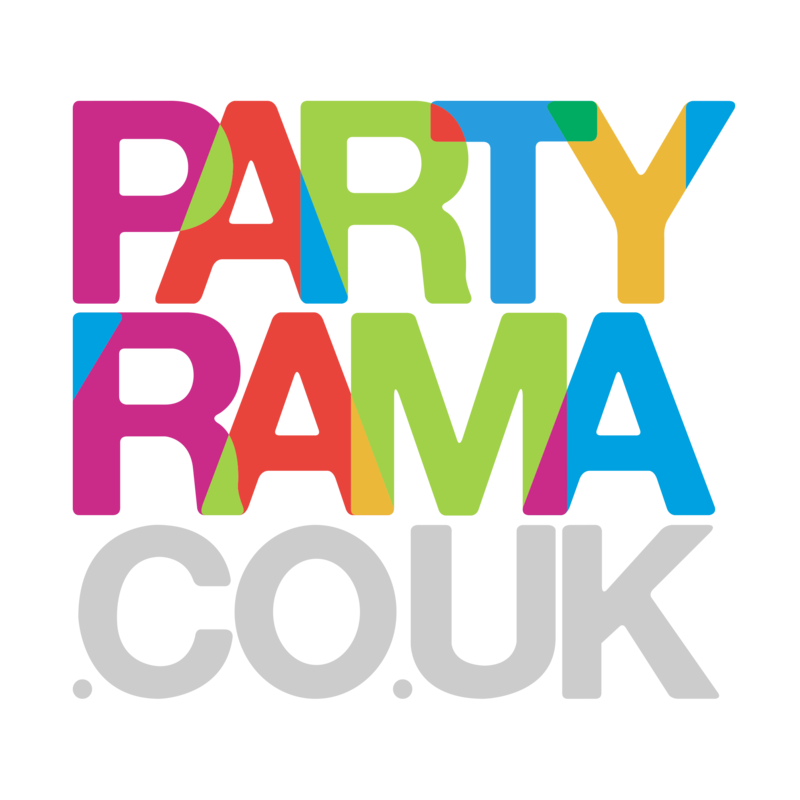 Make your party go off with a bang with incredibly fun Party Poppers and Cannons from Partyrama! We have a number of different styles of party popper to match your colour theme or party style, all with the lowest prices around. Available in packs of ten up to humongous packs of one hundred, no matter the size of your party you can set off the celebrations in a shower of noise and confetti. For the biggest bang around, why not try one of our indoor party cannons? Excellent for weddings, anniversaries, graduations, birthdays and surprise parties alike, these exceptional confetti shooters look amazing in photos and really help to capture the special moment. New Years Eve is not the same without party poppers going off at midnight! Not only are our prices second to none, but we also offer free delivery on orers over £50 to mainland UK. Add to that our premium next day and weekend shipping services, and it’s plain to see why we are number one on the internet for party poppers and cannons!